We use no harmful chemicals such as Perchloroethylene which has been linked to liver disease, kidney disease and reproductive disorders. It’s used by 85% of the dry cleaning industry. Petroleum is marketed as “Organic Cleaning” and “Environmentally Friendly Cleaning” Don’t be misled; there is nothing green about “Organic” dry cleaning methods. It too is toxic. Gallons upon gallons of these toxic chemicals soak and are infused into your clothes during a regular wash spreading toxic fumes into your home. The Environmental Protection Agency (EPA) found that levels of dry cleaning chemicals remain in a home as long as one week after placing freshly dry cleaned clothes in the closet. With Eco Cleaners your clothes will be cleaner, softer and non-allergenic and you won’t be risking your family’s health. We won’t compromise cleaning quality while helping your health and the environment. Eco Cleaners trained under the International Fabricare Institute, the world’s foremost experts on textile care and preservation. They train the staff of the Smithsonian textile museum and have restored priceless historical artefacts such as Abraham Lincoln’s hat and the actual suit he wore the night of his assassination. At Eco Cleaners, we apply the same knowledge to caring for your garments. State-of-the-art technology, old world craftsmanship and cutting edge techniques make us leaders in the industry. 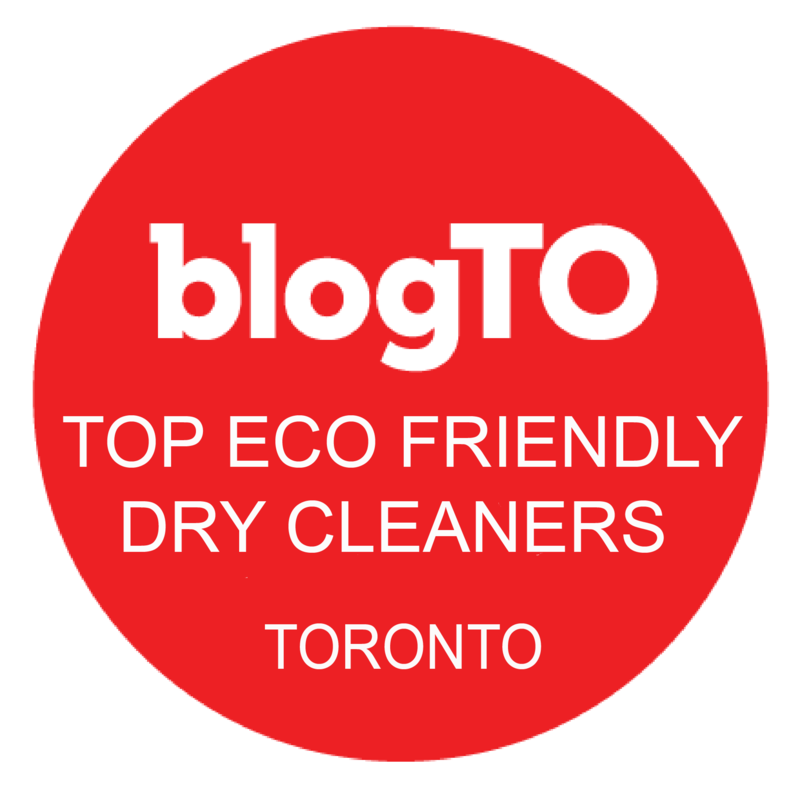 There are too many dry cleaning stores in Toronto who claim to be green and eco-friendly, but they are not. 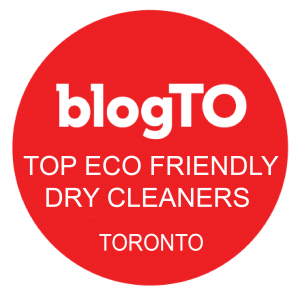 We have been customers of the family owned Eco Cleaners since they started being the best, safest, and greenest service in Toronto. All this, and they pick up and deliver! I have been a long time client of Eco Cleaners and I am absolutely delighted with the quality and diligence of their service. They pick up and deliver back to the house and it has always been on time and perfectly done. I would highly recommend Eco Cleaners to anyone who is looking for an exemplary dry cleaning service that is also environmentally friendly!